It's that time of year again! Our summer and winter sale is now on and you can save BIG! 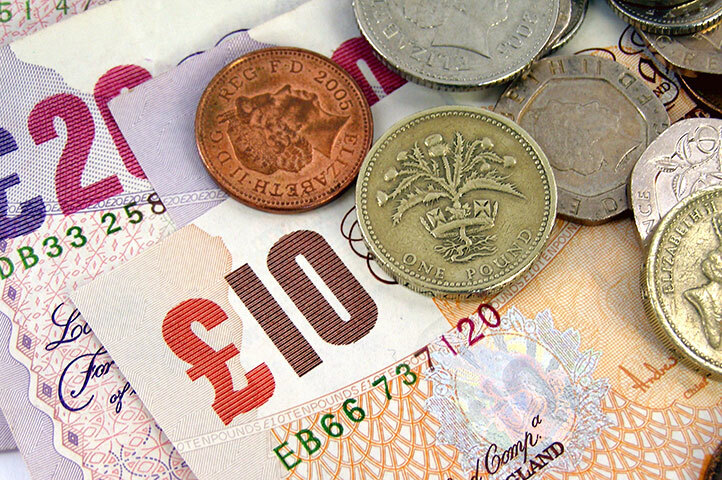 Up to £120 per person next summer and up to £173 for this winter. 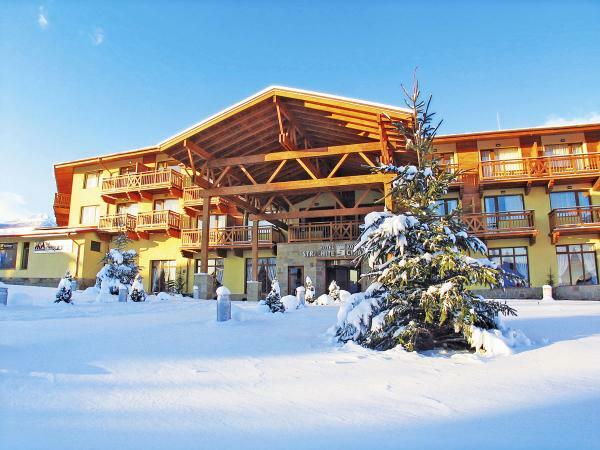 We offer great value holidays from 17 UK airports top over 15 stunning beach and ski resorts with the largest choice of hotels and apartments from 2 to 5 stars. Bulgaria is well known for it's superb value while in resort which helps make your money go further. Add to this some of Europe's most spectacular beaches and adrenaline filled ski runs and you can be assured of one amazing holiday to remember! Explore our range of great value Bulgaria holidays with extra discounts just added. Browse through 100's of reduced winter holidays available for a limited time only! 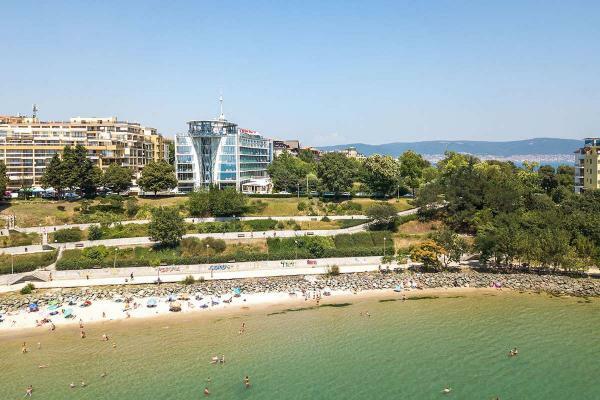 Pomorie is ideal for visitors looking for a thriving resort with plenty of free time to enjoy water sports and beach activities. St Vlas holidays are preferred by guests who want to enjoy the beautiful mountains and have fun at the beach. Sozopol holidays offers the visitor a great traditional and picturesque Black Sea town with great clean beaches. 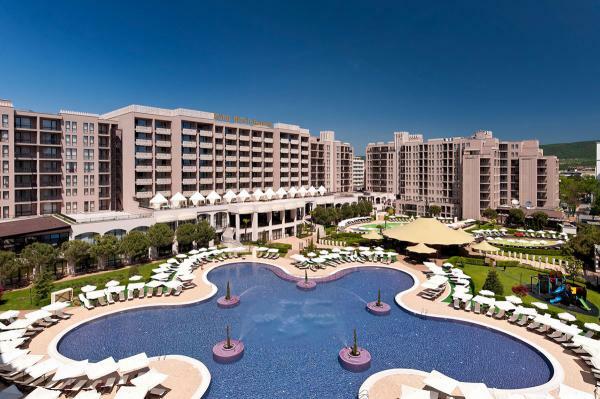 The purpose built seaside resort of Duni offers an abundance of facilities and boasts a relaxed atmosphere. Holidays to Bourgas offering the best of both worlds. Enjoy the sea side as well as the city life. Golden Sands holidays are full of fun and entertainment and the resort offers plenty to do by day and by night. Surrounded by lush forests, Albena's attraction is it's magnificent sandy beach, sloping gently into safe and calm waters. St. Konstantin is a quiet, relaxing and affordable resort. Quality and Service, all set in pleasant surroundings. 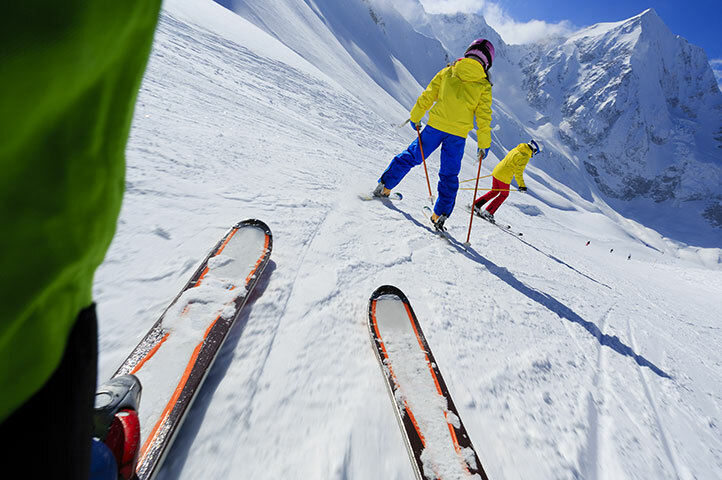 Bansko, a modern winter sports resort offerng an alternative to the Alps. 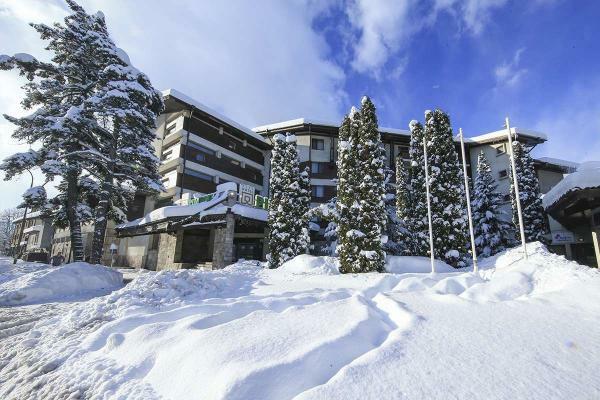 Borovets, the lively resort with great skiing and fantastic apres ski. 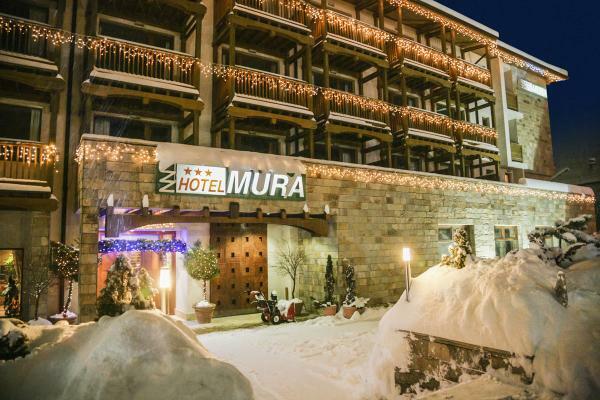 Enjoy the excellent ski conditions in the sunniest ski resort in Europe.